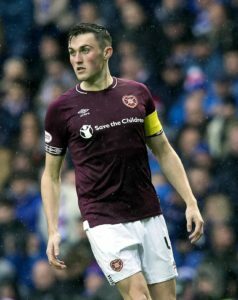 Craig Levein insists Hearts have no plans to cash in on reported Rangers target John Souttar this summer. 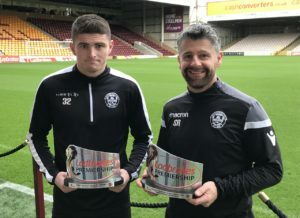 Motherwell chief Alan Burrows can't stop Jake Hastie joining Rangers when his contract expires this summer – but he'll fetch £400,000. 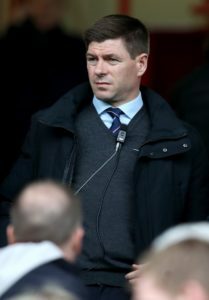 Rangers chairman Dave King has confirmed Steven Gerrard will be well backed in the summer transfer window. 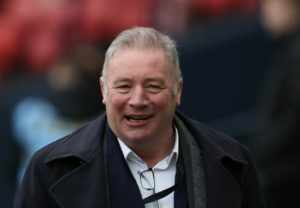 Ally McCoist believes Rangers are four 'top, top' players away from challenging Celtic. 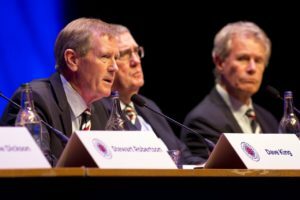 Chairman Dave King says Rangers are close to becoming the 'dominant force' in Scottish football again. 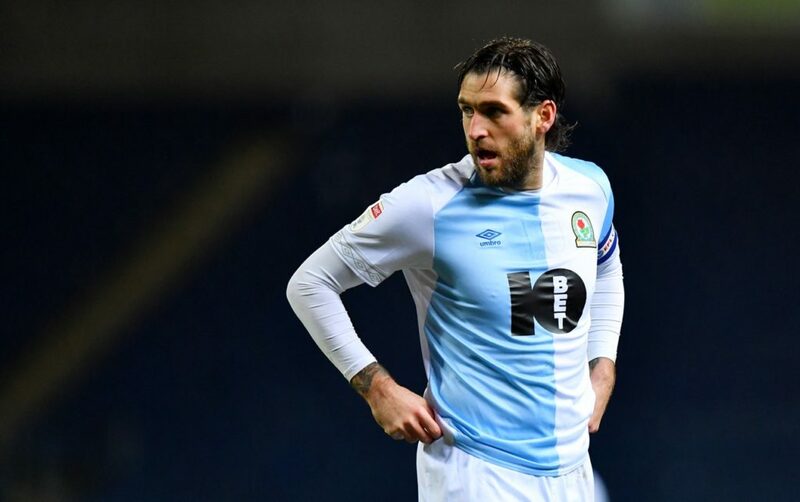 Tomer Hemed scored twice as managerless QPR emphatically eased their relegation fears by thrashing Swansea 4-0 at Loftus Road. 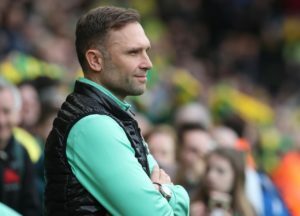 Queens Park Rangers are believed to be ready to hold talks next week with Tim Sherwood over their vacant managerial position. 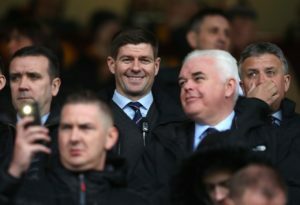 Connor Goldson hopes Steven Gerrard can get Rangers' on-loan stars Ryan Kent and Joe Worrall signed up for next season. 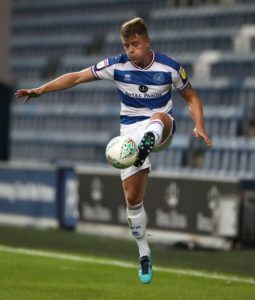 QPR interim boss John Eustace is expected to have left-back Jake Bidwell available for their Championship clash with Swansea on Saturday. 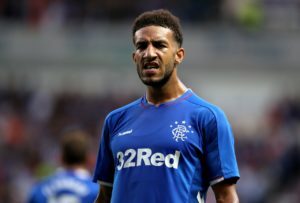 Rangers defender Connor Goldson has spoken for the first time about how he feared the worst after being told he needed heart surgery. 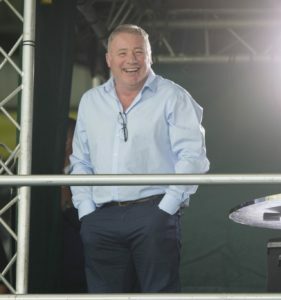 Former Rangers boss Ally McCoist believes that striker Jermain Defoe can be the main man for the club next season if Alfredo Morelos leaves. 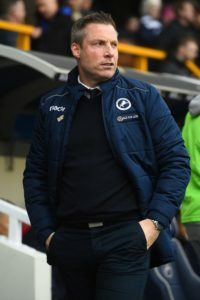 Neil Harris and John Eustace both took positives from the goalless draw between relegation battlers Millwall and Queens Park Rangers at The Den. 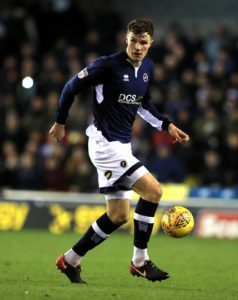 Millwall and QPR played out a nervy goalless draw at The Den which did neither side's bid to avoid relegation any favours. 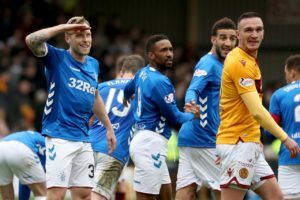 Ally McCoist fears Ryan Kent's red-hot form will see Rangers priced out of a permanent move for the Liverpool youngster. Jason Holt has returned to Rangers after suffering a season-ending injury while on loan at Fleetwood Town. 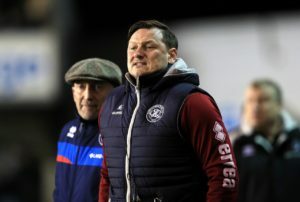 According to reports in England, Marc Bircham is being considered by QPR after he was interviewed for the vacant manager's job. 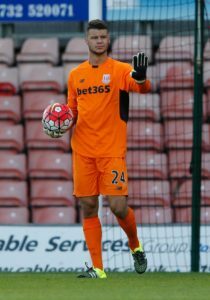 It's understood Rangers are interested in signing goalkeeper Daniel Bachmann this summer, with the keeper currently on loan at Kilmarnock.